If you can’t wait and just need a taste, you can watch the opening scence right now. 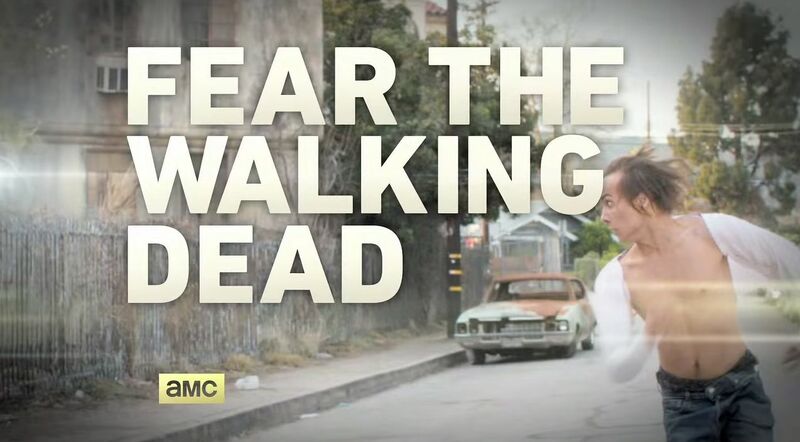 And after the break watch a new featurette about the show. Masters Of The Universe? Seriously? Why Not Make It A Go-Bots Team-Up While You’re At It?